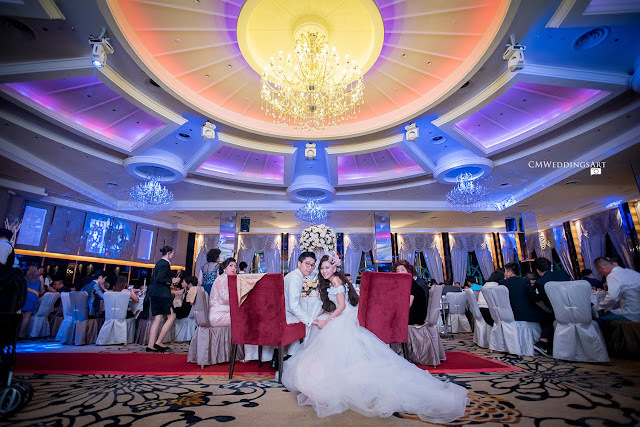 Packages 2017: from RM1688 | Capacity: 600 pax | The Royale Ballroom Subang by Grand Imperial Group is as its name suggests "Royale", grand design with up to date ballroom facilities (i.e ambient lightings, LED backdrop, private floor, etc). Strategic location adjacent to Sunway Pyramid, there is proper, covered parking for guests. Feedback from wedding guests was that the food was very tasty - especially the iberico pork ribs. Professional banquet managers Danny Chin and Nicholas were really helpful, the communication was great. 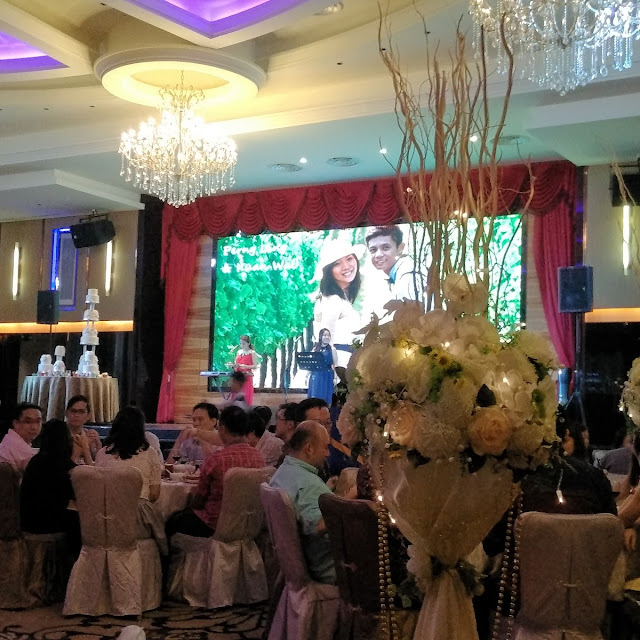 Had our wedding dinner at grand imperial restaurant pinnacle annex on 6 May. Feedback from guests was that the food was very tasty - especially the iberico pork ribs. 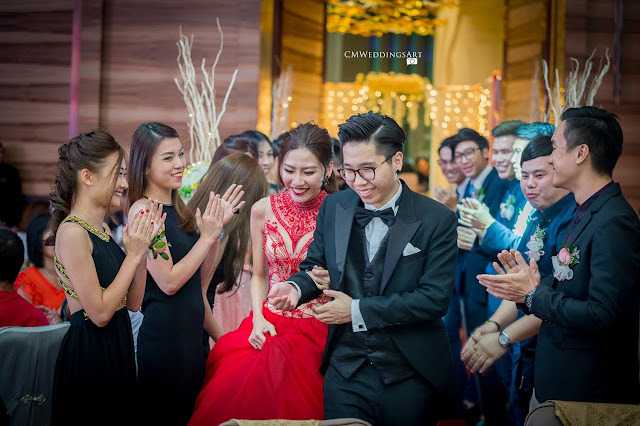 It was good dealing with Danny chin the manager before the wedding, great communication & he was patient to answer our queries. 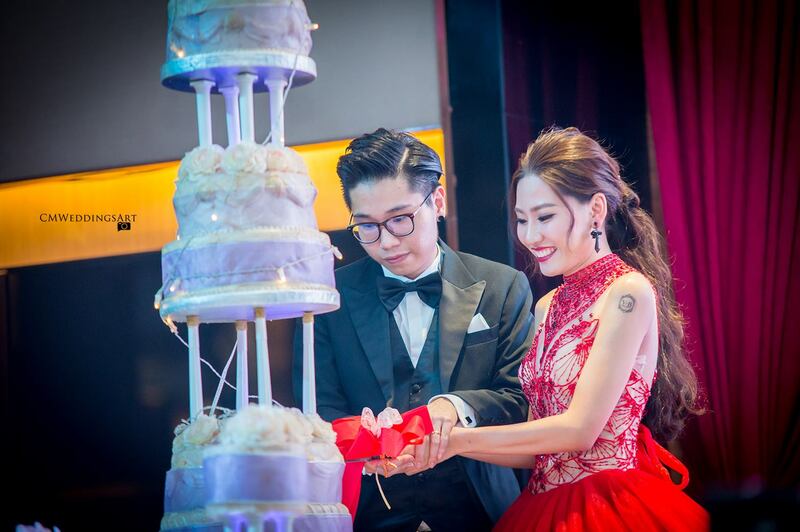 On the day itself, the event went smoothly and we were also given free VSOP as part of our wedding dinner package (even though not explicitly stated when we signed up for it). Great service & food, we recommend it! 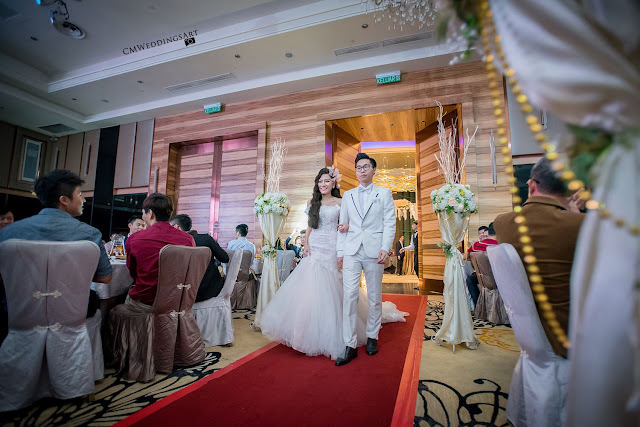 I held my wedding in December 2016 at Sunway Grand Imperial Grand Ballroom and the manager that assist us was Nicholas. He is very professional yet friendly to work with. On my wedding day itself, he helped me to ensure food quality were good and smooth running of the itinerary. I received a lot of positive comments on the food. It is highly recommended to work with Nicholas! Well done and thank you Nicholas! 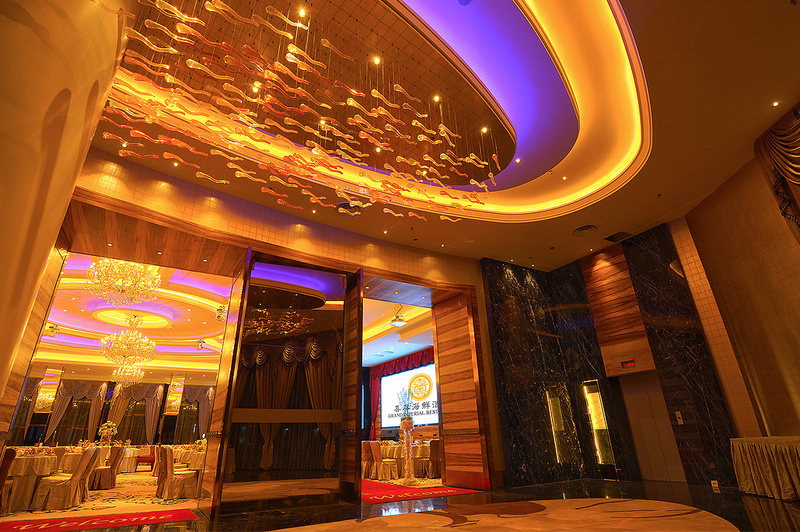 Package starting from 1,688+ per table. Definitely as the name describes. Royale. Grand design with up to date facilities. Min of 50 tables but they do allow min 40 tables. Good location again. 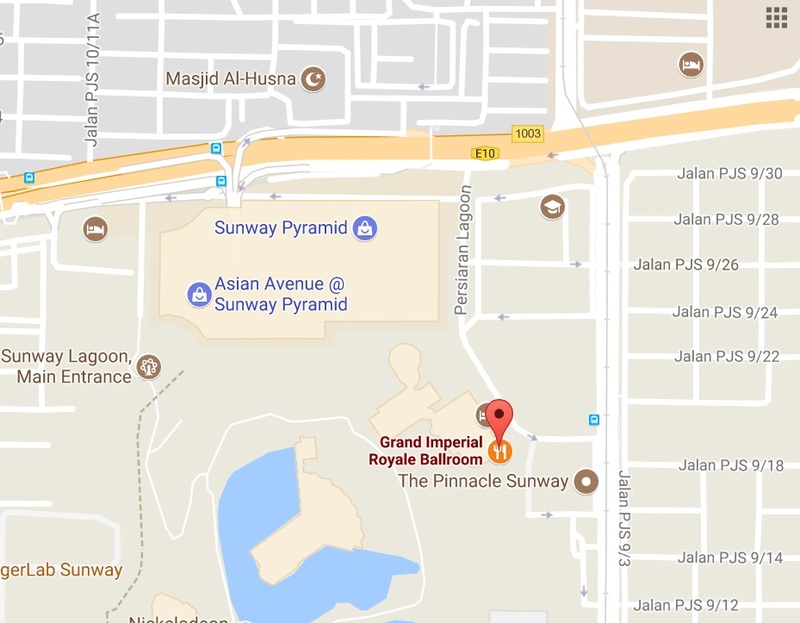 Adjacent to Sunway Pyramid and Hotel. 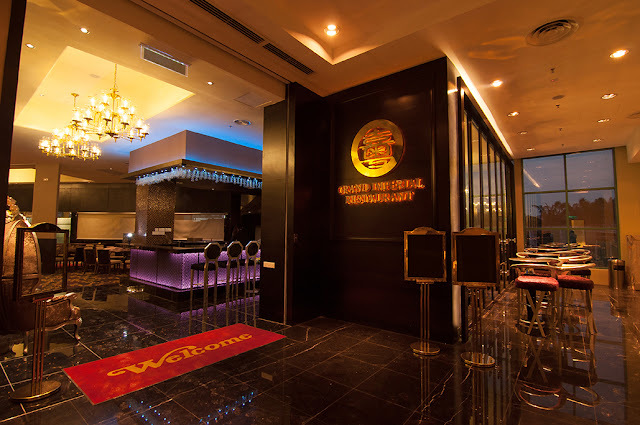 What's more, having food cooked by a famous Chinese restaurant, Grand Imperial. 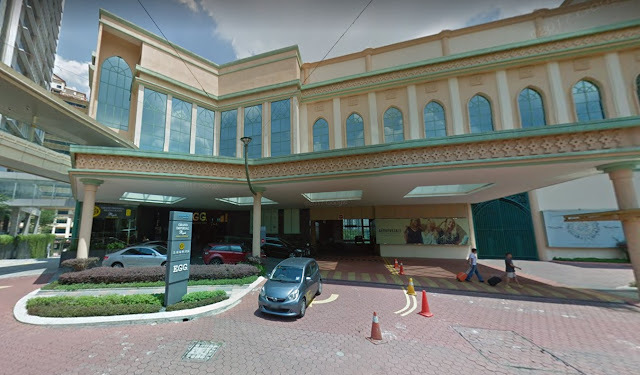 I'm letting go of my booking at Grand Imperial Royale Ballroom Bandar Sunway, Selangor (next to Sunway Hotel). This is a very new venue with ballroom facilities (i.e ambient lightings, LED backdrop, private floor, etc). 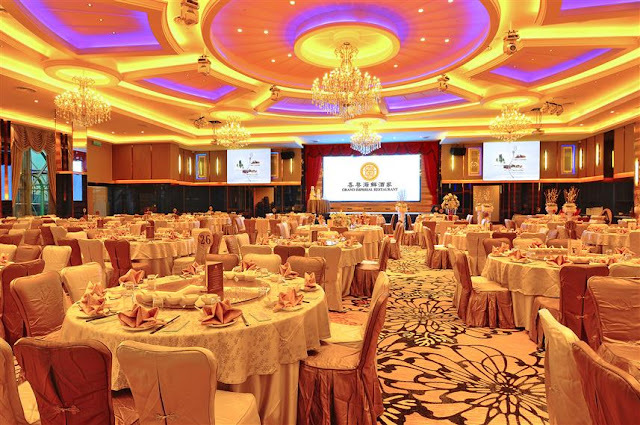 Can sit up to 60 tables comfortably (600pax). Free flow of soft drinks, chinese tea and tid bits. Free corkage. Has proper, covered parking for guests. Free food tasting and many more..
Add: Suite 101, First Floor, The Pinnacle Annex, Persiaran Lagoon, Bandar Sunway, 46150 Petaling Jaya, Malaysia.